2 Quick Updates from Stampin’ Up! As of June 30, the Stampin’ Trimmer, including replacement blades and cutting mats will be retired. 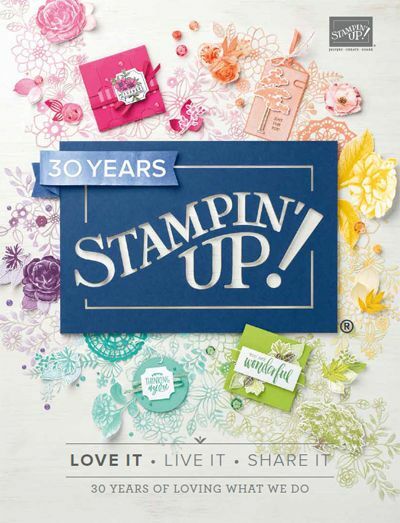 Over the years, Stampin’ Up! has experienced difficulty getting replacement blades and other challenges with the supplier. Stampin’ Up! is dedicated to offering top-notch products and is in the process of still researching a replacement cutter to offer. There is a limit of 3 packages of blades (6 blades) that can currently be ordered at a time. Beginning April 15th, that limit will change to 6 packages (12 blades). We expect there to be a RUN ON BLADES as soon as word is out so, I am trying to be the first to notify you so that you can get your blades ordered now. With the news of the paper trimmer, I also wanted to share the information about the Big Shot. As of June 30, the Stampin’ Up! Big Shot, as well as all accessories will be retired. Just like the trimmer, Stampin’ Up! is working on a different die cutting machine to offer, however, it will be some time before it’s available. GOOD NEWS — Stampin’ Up! will continue to offer dies and embossing folders. They will work in the existing Big Shot and all other DIE CUTTING MACHINES on the market. ORDER YOUR REPLACEMENT CUTTING PADS & ACCESSORIES NOW! Just like the cutting blades for the Trimmer, I expect a run on all of these accessories. If you have a BIG SHOT, and have not yet purchased these products, now is the time to do so!!! I highly recommend stocking up on the CUTTING PADS! I always enjoy sharing fun and exciting news but with the good sometimes there is change. Change is not always bad – but it is different. I will try and help filter some of the questions that might arise over the next few months as we get use to two major items being discontinued. With change comes excitement too and just like the Stamparatus I am super excited to see what Stampin’ Up! does with the task of finding new items. 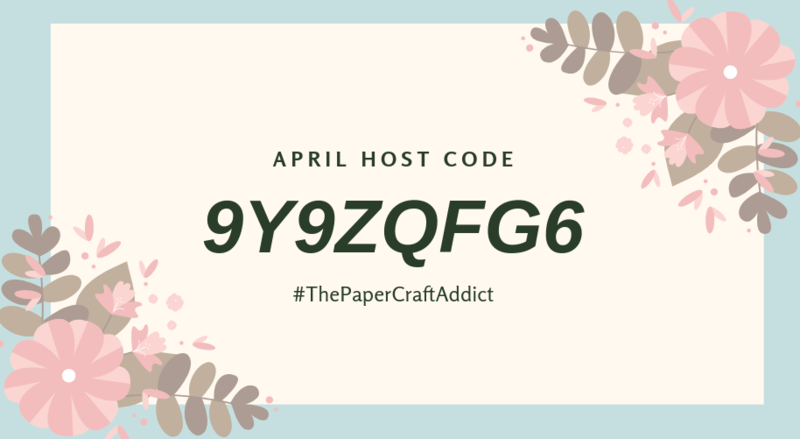 If you’d like any of the supplies, to shop, or to get a FREE catalog, please feel free to contact me, and of course you can shop now online Stampin Up! US directly through me by clicking the ‘shop now’ button!